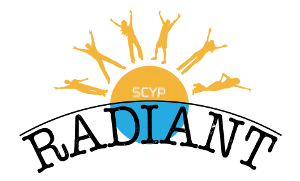 June SCYP is this Saturday! This Saturday is June SCYP class. Sarah and Martin O’Toole will be talking on the topic of Radiant, 7:15pm at Shaftes. We’re gonna have some discussion groups and some awesome supper after, so see you there! Rockclimbing – June activity is this Saturday!